Sometimes called rubber garage floors, this durable roll out garage flooring transforms your garage into a showroom for your vehicle in just minutes! The roll out garage floor with the ribbed pattern helps channel liquids and debris out of your garage and looks great in the process. 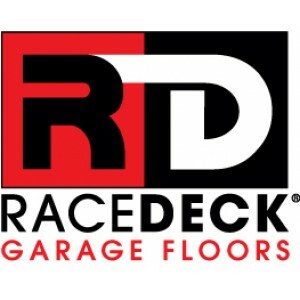 This rolled garage floor is available in 2 thicknesses, Standard Grade and Commercial Grade, and is available in 6 colors to match any garage. 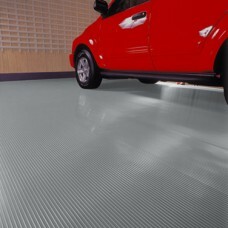 The ribbed pattern garage floor is a best seller and will provide years of use for your home. 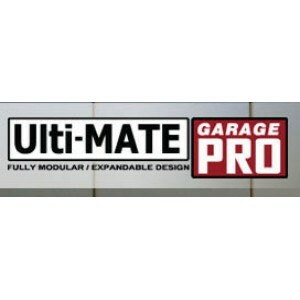 All of our roll out garage flooring is installed easily by most home owners in just a couple hours with basic tools. 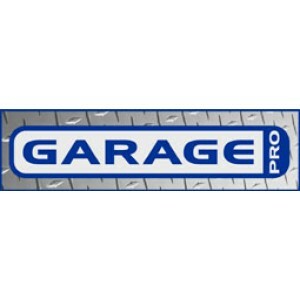 Roll out garage flooring provides many benefits to your home including anti-fatigue properties, improved appearance and reduces the amount of dirt tracked into your home.